What happens when the cemetery closes? 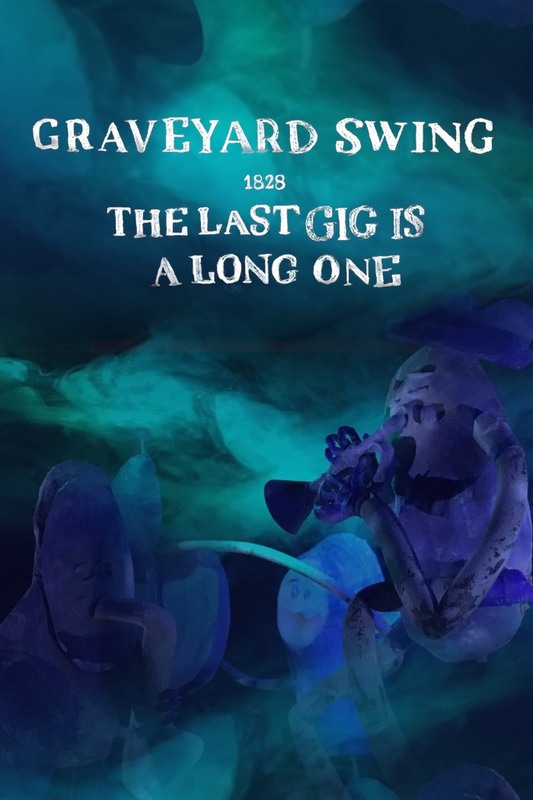 Join your ghostly hosts for a walkthrough of the liveliest graveyard in New York, featuring spooky music, humerus-chilling original animated figures, and the most whimsical party beyond the grave. Great for kids!